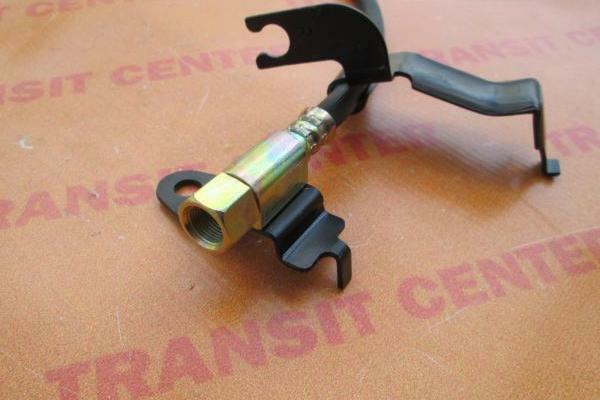 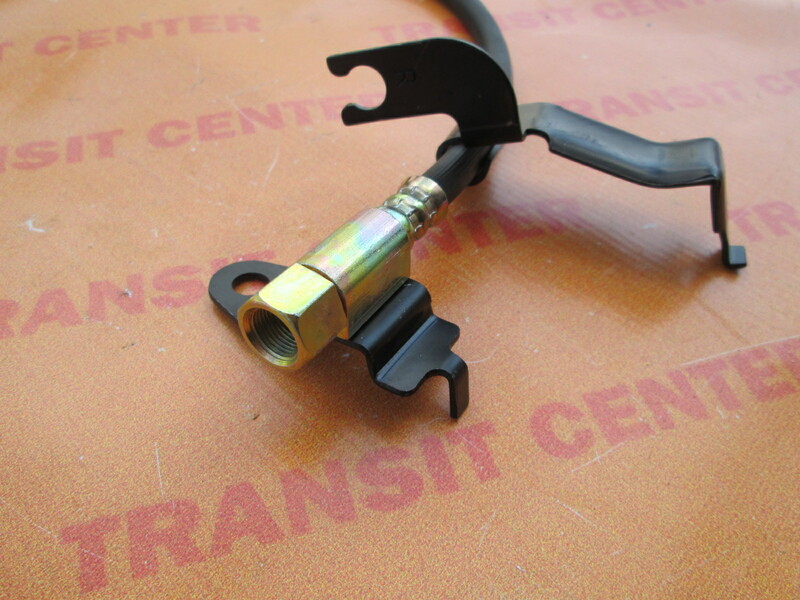 Brake hose Ford Transit is located between the metal pipe and brake caliper. 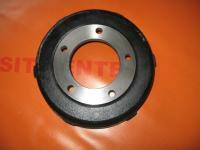 Rubber hose is adapted to the right side to the Ford Transit MK6, which was produced from 2000 to 2006. 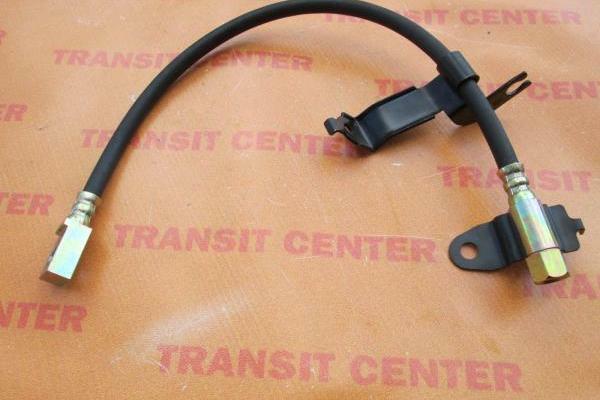 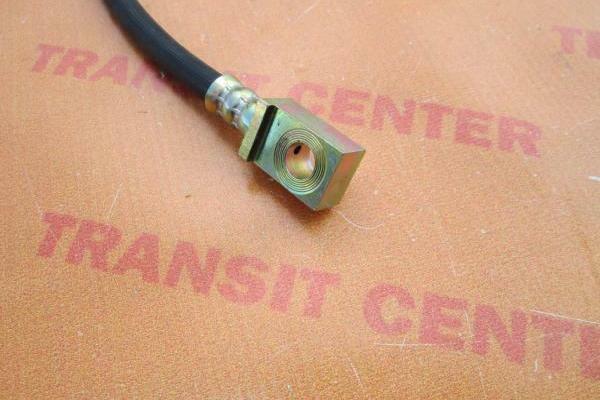 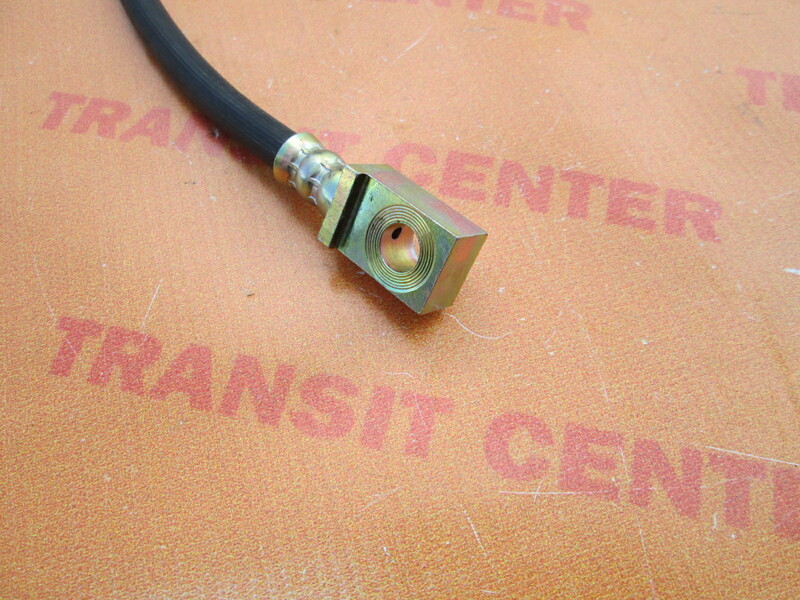 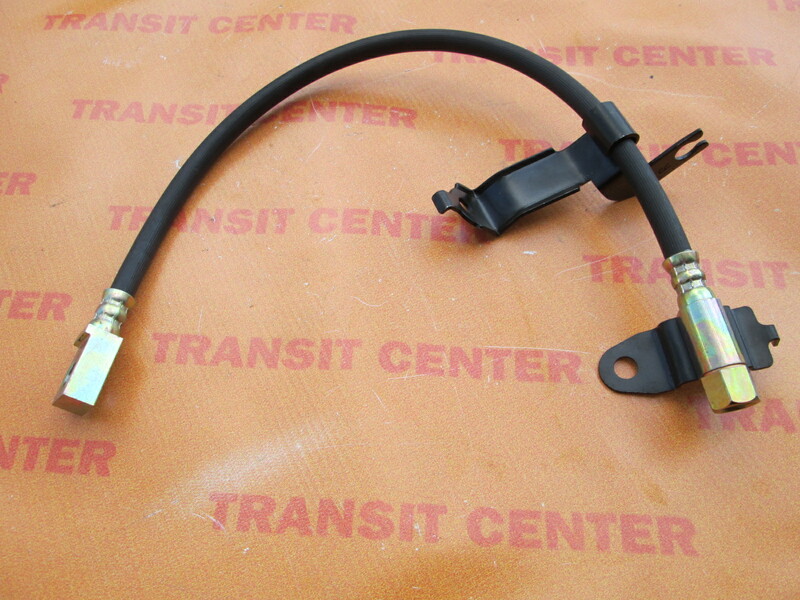 Brake line is a new product, developed as a replacement for high-quality, which is part of the braking system of our car.